WHO done it? This is the question on many people’s lips as they read local author Gilly Macmillan’s debut novel Burnt Paper Sky. Set in Bristol, this Gone Girl-esque thriller tells the story of eight-year-old boy, Benjamin Finch, who goes missing while walking with his mother Rachel Jenner in Leigh Woods. After a disastrous press conference, which whips up an uncontrollable media frenzy, speculation is instantly placed on the mother. Could she really be responsible for Ben’s disappearance? Flitting between two protagonists – Rachel and detective inspector James Clemo, lead investigator in the case – we not only experience the mother’s anguish and turmoil, but also the police officer’s own struggles when it comes to convicting the right person … before it’s too late. Entwined in the book, published by Paitkus, is also press clippings, blog entries, email exchanges and interview transcripts, all adding a depth and uniqueness to Burnt Paper Sky. As the novel progresses, tension builds as other suspicious characters are called into question. Dark and gripping, Macmillan keeps the reader enthralled until the very end, when the book takes an unexpected and unnerving twist. Gilly Macmillan grew up in Swindon, and lived in California in her late teens. She studied History of Art at Bristol University and the Courtauld Institute of Art in London. 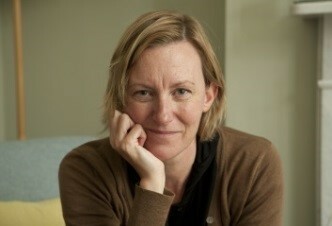 She worked at the Burlington Magazine and the Hayward Gallery before starting a family. Since then she’s worked as a part-time lecture in A Level photography. Gilly lives in Bristol with her husband and three children. 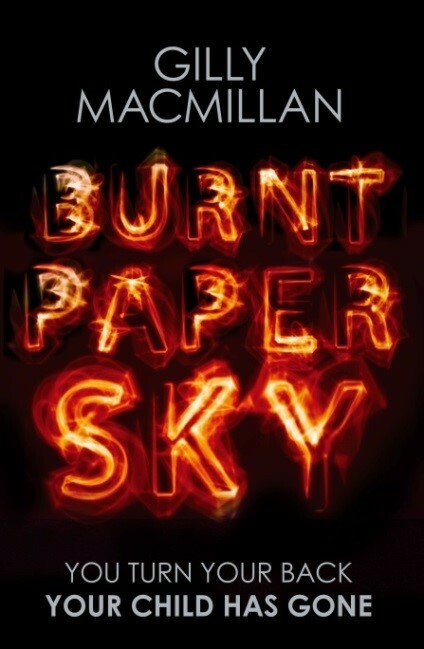 Join Gilly Macmillan for the official launch of Burnt Paper Sky at Bristol Grammar School on September 16, 5.30pm. For reservations, contact: lsherpherd@bgs.bristol.sch.uk.